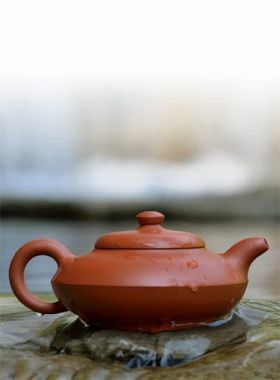 This Hand-made Da Shui Bian is an admirable special Yixing Teapot that is worth collectible. 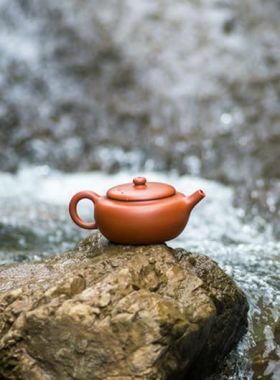 Pixiu, a mythical creature in ancient Chinese legends, symbolizes the gaining of wealth and also has the functions of dispelling the evil, bringing joy and good luck. 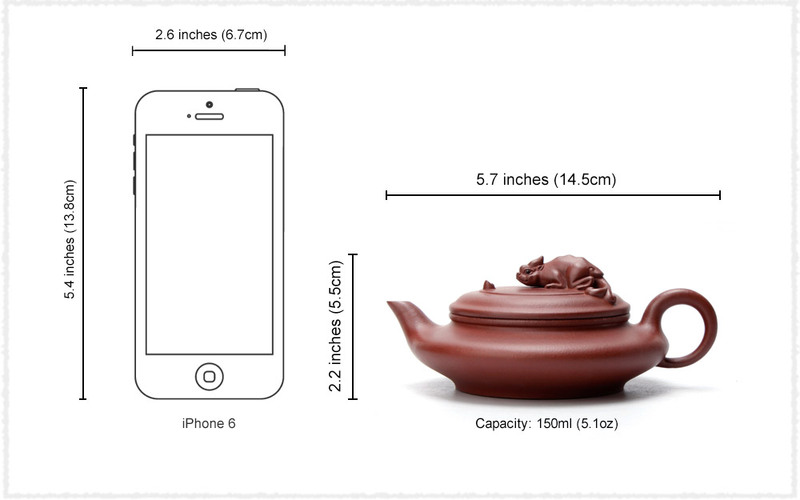 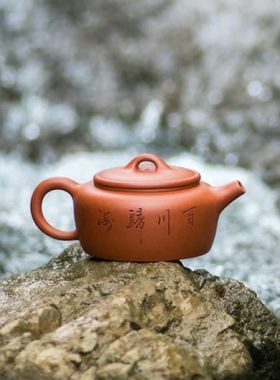 This Zisha teapot is made of purple clay of Huanglongshan raw ore, with the capacity of 150ml. 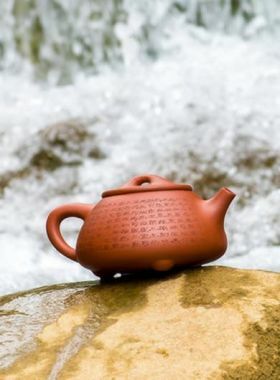 The unique feature for this pot is the little Pixiu looking for gold ingots on the lid, carved very vividly.